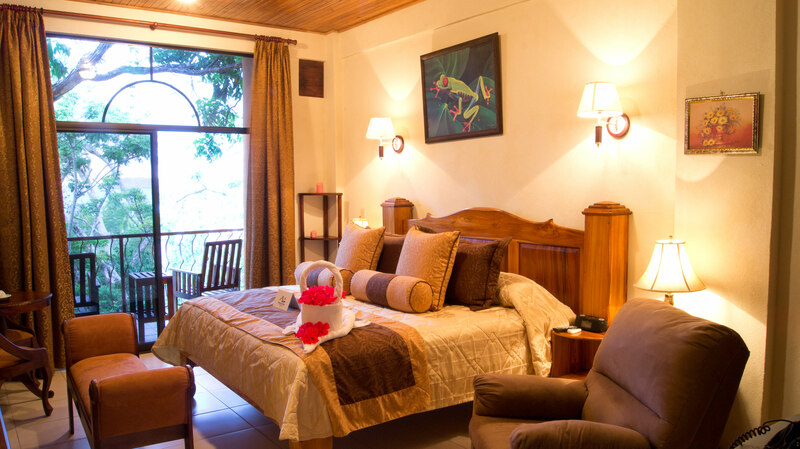 Nestled in a quiet tropical setting, Jungle Creek Villas are private, secure, comfortable and fully furnished. The white sand beaches of Manuel Antonio National Park, shopping, and restaurants are located just minutes from the gated property. 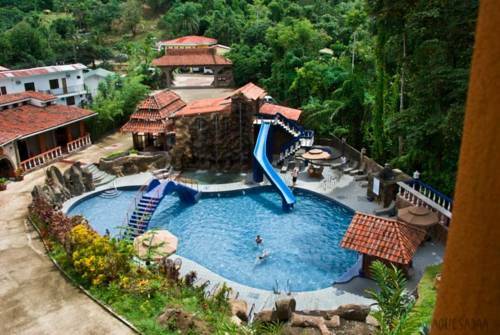 Jungle Creek has 4 villas to accommodate solo travelers or large groups. If you are new to staying at Vacation Rentals it is a must do, and Jungle Creek is the best place to try it out. If you have stayed at a vacation rental before the on site manager at Jungle Creek is an added touch to ensure you have the best stay possible with everything you need. 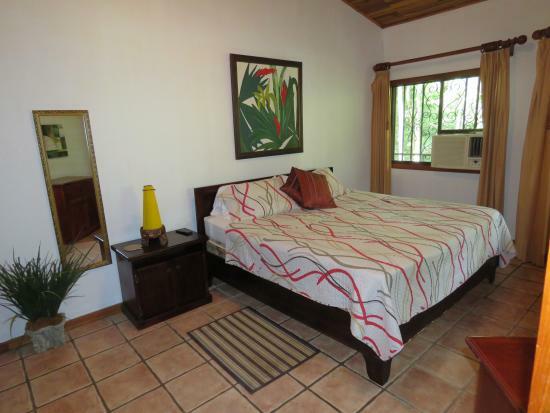 Jungle Creek is your home away from home when visiting Costa Rica. A blend of tropical simplicity and familiar amenities allows for a relaxing and comfortable stay in privacy. 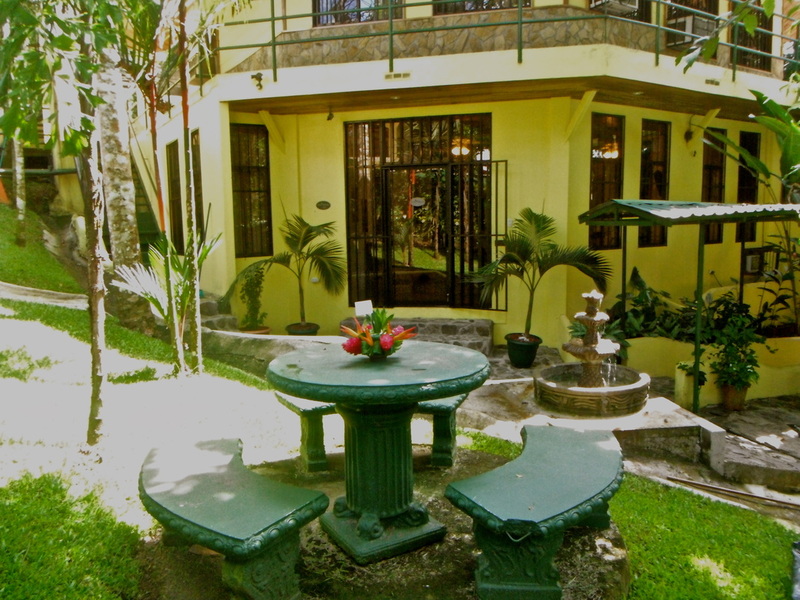 There is a variety of accommodations all fully furnished with AC, Wifi Internet, and cable TV. The villas range from the 1,800 square foot 3-bedroom home Alma Pacifica, to the 2-bedroom getaways Dos Palmas and Mono Vista to the spacious studio El Gekko.